The big success of Gaksital scares the hell out of the patriots. In order to help these people, President Ueno sends a spy to disguise as singer “Lala” and come to the capital. Kang To discovers that Mok Dan is ‘Bun Yi’ whom he thought has dead. Although he is very panful, but he pretends to tell Shunji fiercely that in order to capture Gaksital, he is willing to present that woman as a sacrifice offering. 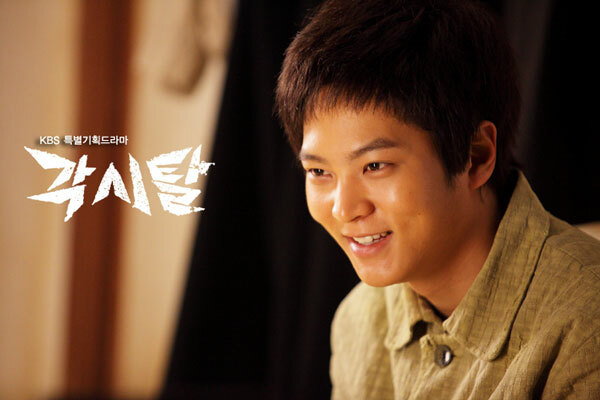 On the one hand, Kang To who is began to suspicious about the identity of the Bridal Mask, found the clothes of brother Kang San which stained with blood.